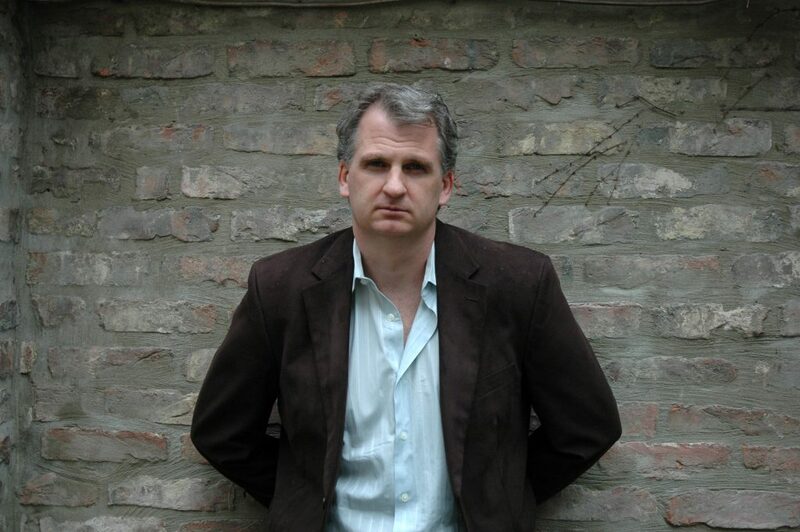 Timothy Snyder is a Yale historian who makes waves. Black Earth is his big new interpretation of “the Holocaust: as History and Warning.” He’s arguing, for starters, that the record of killing Jews – when, where, why, how – is in many ways unlike the story we’ve absorbed about the 20th Century’s most awful catastrophe. If we Americans knew the basics about Hitler, he says here, we wouldn’t be repeating many of his blunders in the 21st Century. Specifically, we would not have initiated the decapitation and destruction of states as in Iraq and Libya; we would not have provoked the ‘zombification’ of helpless populations now at the mercy of ISIS. If we wanted to drive a stake in the heart of the Hitler vision, Tim Snyder is telling me, we might better be unleashing science on the climate crisis and the deep panic about food supplies in the long run, which he says Hitler anticipated in his own mad way in Mein Kampf.